The wines belonging to the “Meo Proposta” collection are obtained exclusively by selecting the best grapes produced in the Winery’s vineyards, which are located on the hills of Monteu Roero and Vezza d’Alba. A refined and elegant white wine, which we obtain from the “Favorita” grapes growing on the steep and sandy hills on the left side of the Tanaro River. It is at its best when young and it perfectly matches with fish and vegetables starters and moderately sapid dishes. 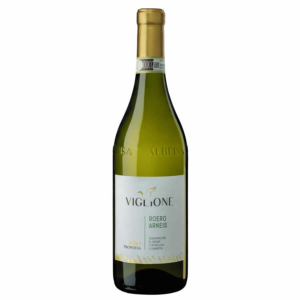 From that strange grape variety cultivated on the Roero hills and called “Arneis”, here, at the Winery Antonio Viglione, we obtain a pleasant white wine. Its perfume is fragrant and fruity, while its taste is full and harmonious: it is a wine for elegant occasions or celebrations. This is a young and harmonious wine, obtained from the “Nebbiolo” grapes cultivated on the hills of the Monteu Roero area. It’s a ruby-red wine, with an intense perfume of cherries, strawberries and raspberries; its taste full and mouth-filling. It’s perfect with every kind of dish, no one excluded. Obtained from the “Nebbiolo” grapes growing on the hills on the left side of the Tanaro River, the “Roero” wine is really precious. 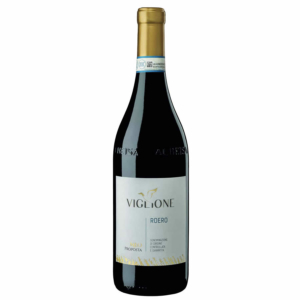 The low production in the vineyards, the careful vinification and the long and still ageing process make this wine a full and elegant one, a wine that can resist over time. Again the “Nebbiolo” grapes are protagonists in our vineyards. This time we obtain from them a brilliant garnet red wine, with a fragrant, ethereal and spicy perfume, while its taste is full and strong. It is the best match with meat dishes or good ripened cheese. From the “Barbera” grape variety growing in Monteu Roero we obtain this precious wine, with its garnet red colour and its brilliant glares. Its perfume of plums and cherries is really fragrant, also with some spicy hints of cinnamon and cloves. With a full and captivating taste, this wine is perfect with sapid and tasteful dishes. Its rich and persistent bubbles and its really fine perlage complete the light straw yellow colour of this wine, which is also characterised by a delicate fruity perfume, with bread crust and ethereal hints. 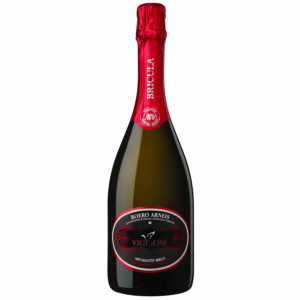 Its taste is full and fragrant at the same time: it the perfect wine for celebrations.